Another Advanced Technology Days are now behind us. It was a great conference, with so many familiar faces (and so many new ones). I didn’t like this year’s venue as much as the last one (let’s be honest – nothing beats a movie theater! ), but it was fine – it’s always about the great people, not the venue itself. Slides (which are actually customized Microsoft Ignite slides – thank you), are uploaded to my SlideShare. And now… looking forward to Advanced Technology Days 13. P.S. Thanks for the pics – Goran & Igor! Need a Book for the Beach? 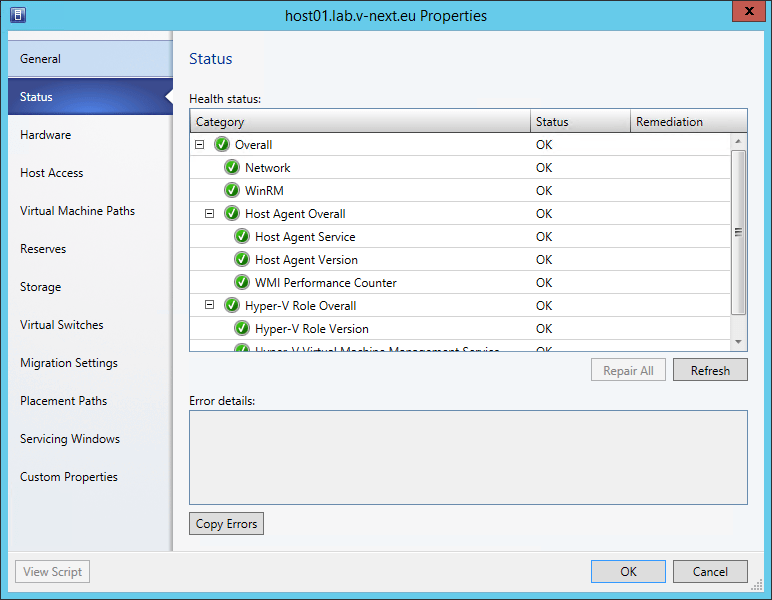 I’m happy to announce that our MVP colleague, Alessandro Cardoso got published again. 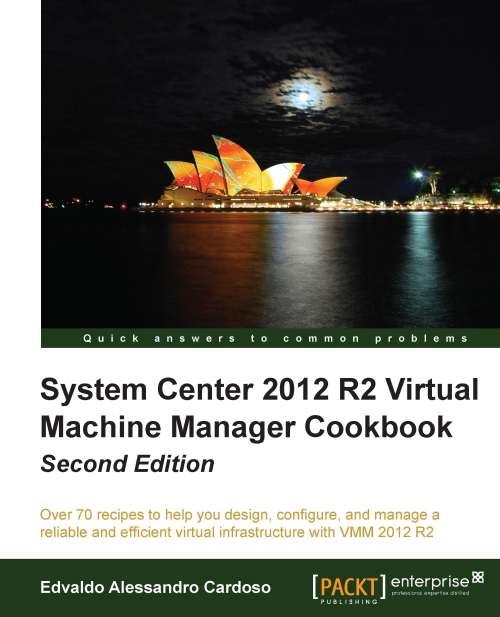 His book, System Center 2012 R2 Virtual Machine Manager Cookbook, got an update to the latest System Center version and much more! I’m also happy that I was selected as a Technical Reviewer of this book and, in a (small) way, helped in creating this awesome resource. My final copy arrived just this morning, and I can’t wait to read it (again). You can find more info about it (as well as order your copy) here.